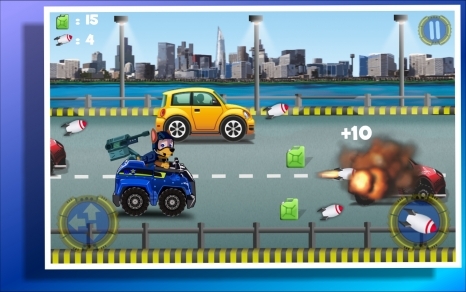 In the game Paw road battle patrol, you must collect the rocket and destroy the enemies cars. Collect rockets on the road and then press fire button to launch a rocket to explode car. Also you need to collect gas or the game will be over. 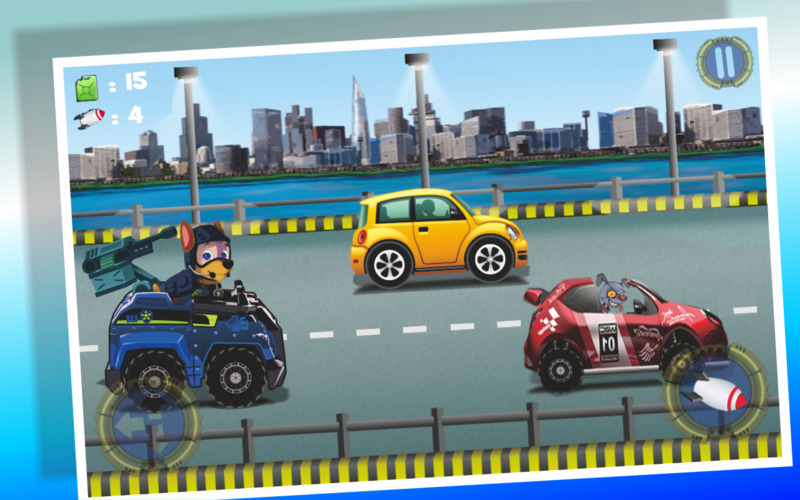 Avoid collisions with other cars. Enjoy! We are not affiliated in any way to Paw Road Battle Patrol Kids trademark owner. 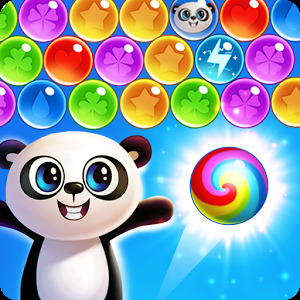 This application complies with US Copyright law guidelines of "fair use". 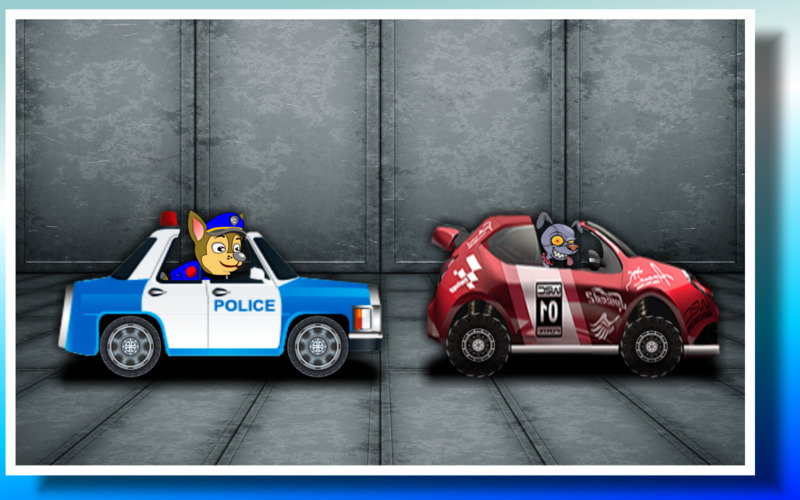 If you feel there is a direct copyright or trademark violation that doesn't follow within the "fair use" guidelines, please contact us directly. 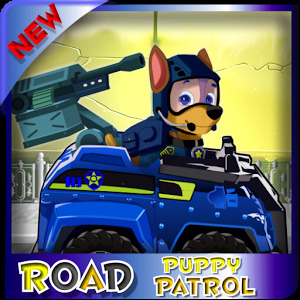 This Game have no relation with Paw Patrol and anything cartoon, we are not the makers of the cartoon and we don't claim any relation with them.